The term “GPX” means different things to different anglers, but the one overriding attribute everyone can agree upon is this: it’s awesome to fish. Built a half-size heavy, the GPX’s extra weight up front helps load fast-action rods and can greatly increase line speed when used with a double haul. 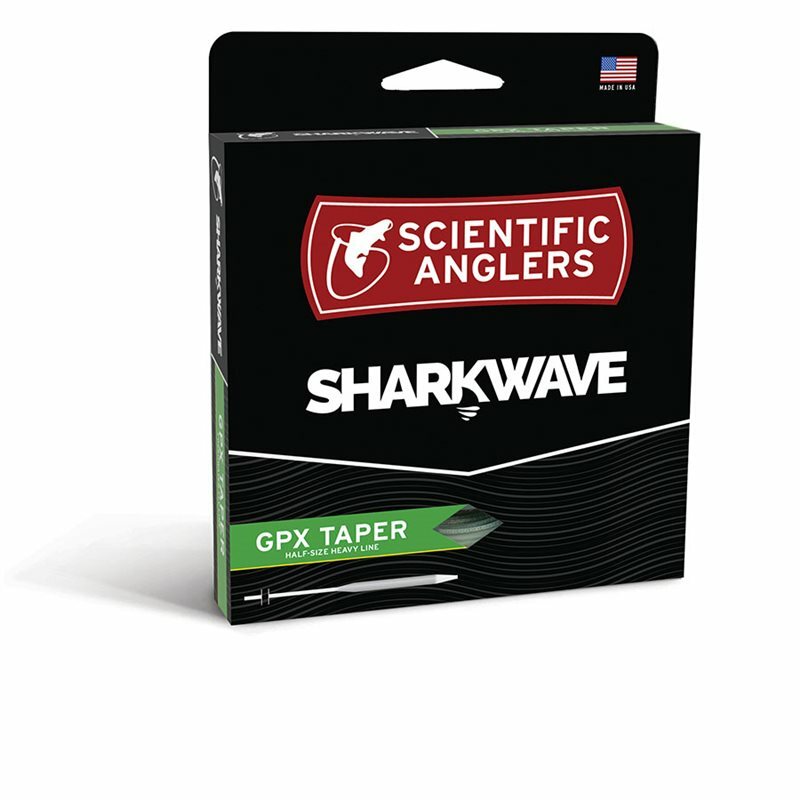 It’s also our most popular taper. For good reason.